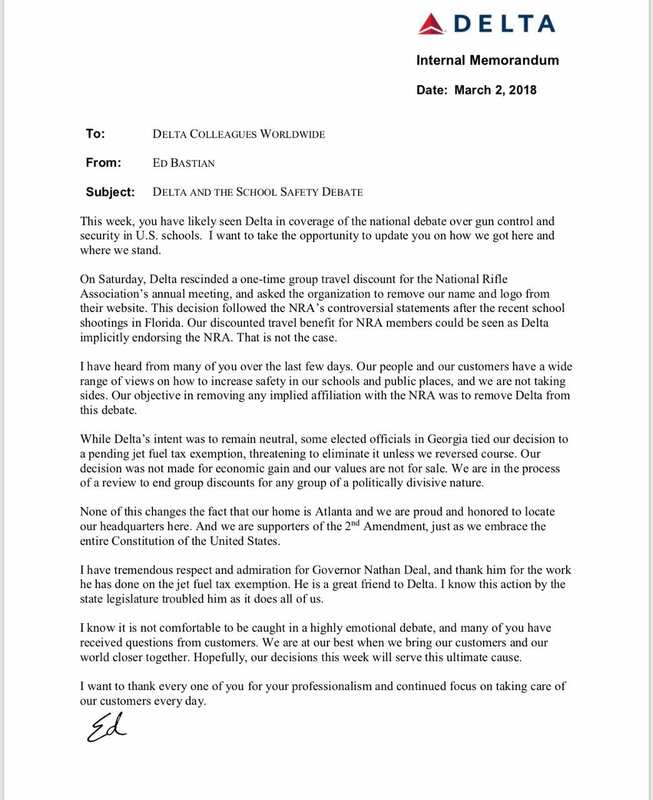 ATLANTA, Ga. – National controversy swirled after Delta publicly discontinued their group discount relationship with the NRA (National Rifle Association). 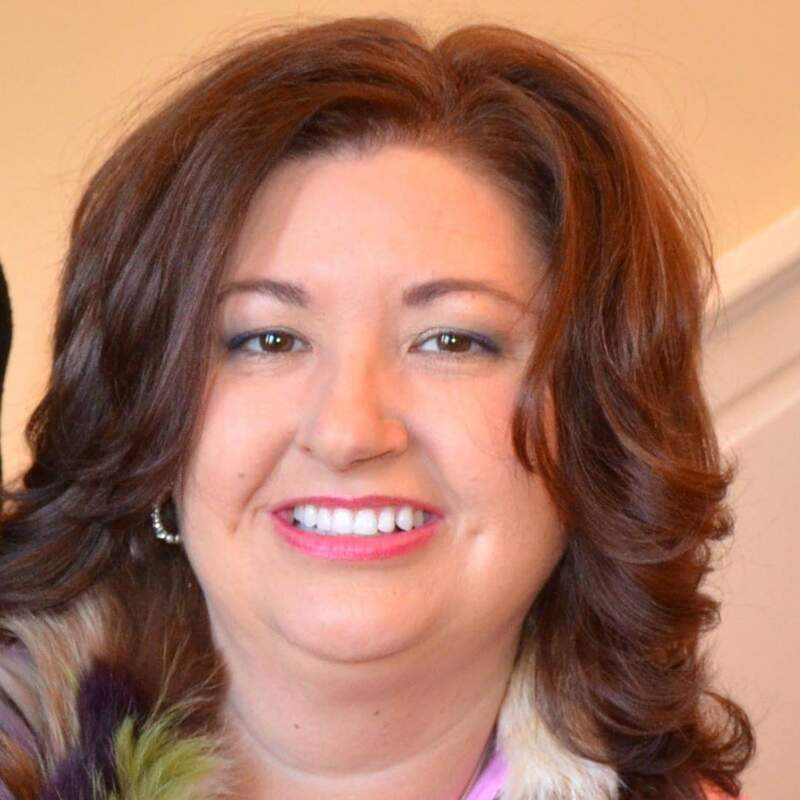 Then again as the Georgia State Senate removed a tax bill involving the aviation fuel tax credit which would have benefited Delta in the area of $40 million. Today, FYN has obtained an internal memo from Delta to its colleagues. The memo speaks on Delta’s decision for ending the discount as well as their stance on the connection between the decision and the tax bill.